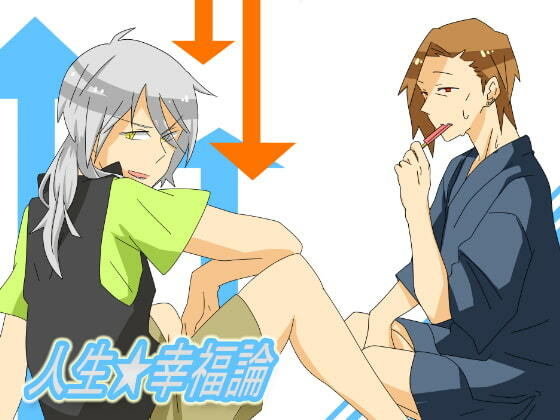 Che x Makishima (Psy*cho-Pass) comedy. 8 yonkoma comics + 2 short manga of 3 pages each. Scheduled release Sep. 19, * Release schedule subject to change.